Weekend Open Forum: What are your most anticipated game releases of 2015? Now that we have turned the page on January it's time to get ready for the year’s early releases and the rest of 2015’s most anticipated launches. Personally, I am still interested in how The Order: 1886 holds up after it hits later this month and Metal Gear V: Phantom Pain is still my most anticipated title that will (hopefully) release this year. However, considering Kojima’s past, I’m not entirely sure it will make it, so it's The Witcher 3 that will hold my attention in the mean time. The monster hunting mechanics and massive open world will surely impress and I plan on going back and playing more of the Witcher and Witcher 2 before Wild Hunt releases in May. So for this week's open forum we want to know what titles you are most excited for this year? 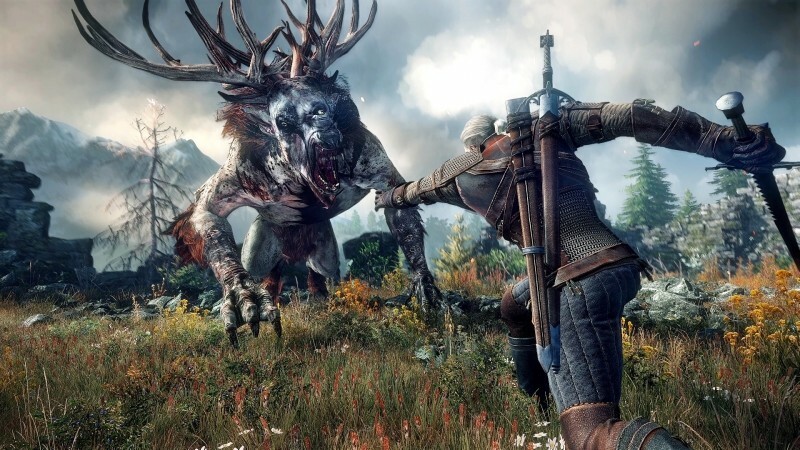 Will The Witcher 3 be on your radar?